Choosing attractive, well-mannered plants and sharing the bounty will go a long way to keeping the peace. 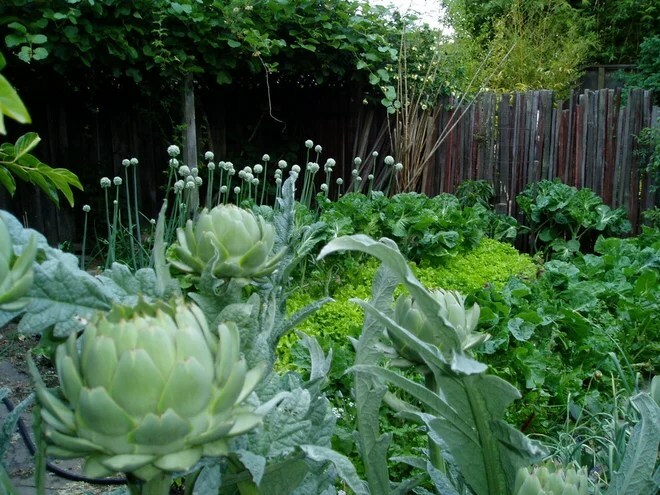 Adding edibles to the front landscape is a wonderful way to get more out of an urban or suburban lot. But not all neighbors are totally understanding of these less-than-common planting schemes. If you want to add fresh vegetables and fruit to your front yard while staying in your neighbors’ good graces, these 10 tips should help.